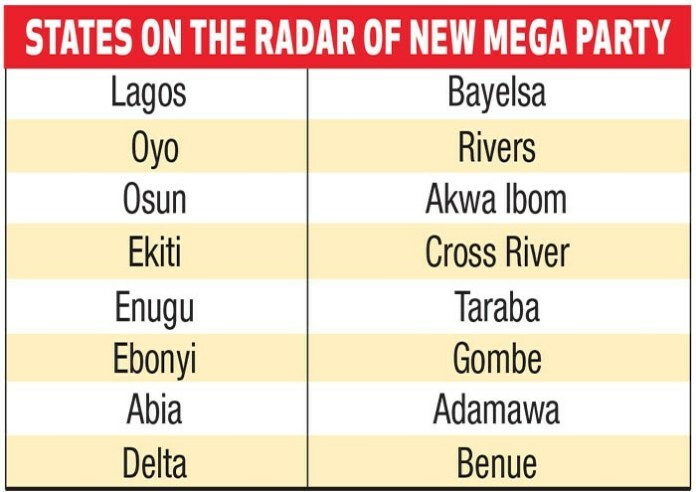 With an eye firmly fixed on the 2018 governorship polls in Ekiti and Osun States and 2019 general election, the movers of the proposed new mega party are already targeting at least 16 states of the federation whose governors they are confident will decamp to the new party, to bolster their chances of unseating the present government of President Muhammadu Buhari. The new opposition party is believed to have the tacit support of the Senator Ahmed Makarfi-led faction of the Peoples Democratic Party (PDP) that currently controls 11 states in the country, a National Leader of the ruling All Progressives Congress (APC), Chief Bola Ahmed Tinbubu, and former Vice-President Atiku Abubakar, a major chieftain of the APC. 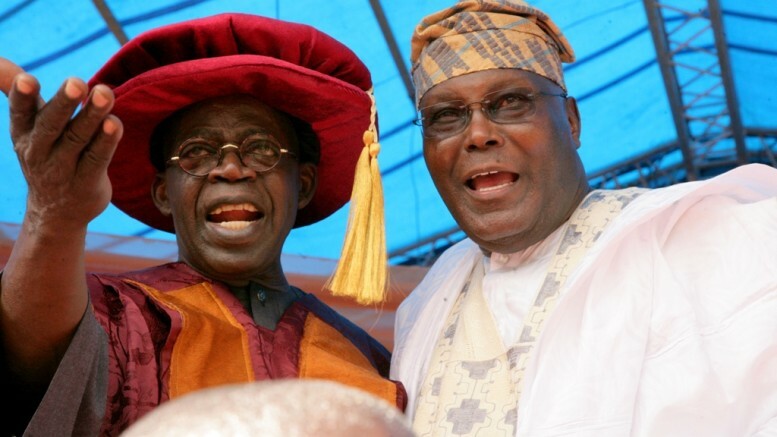 However, whilst the backers of the party are working on a winning strategy, the Makarfi-led PDP, sources confirmed yesterday, has expressed disappointment in the way Atiku and Tinubu denied their involvement in the formation of the new party. The PDP leadership, while trying to empathise with the concerns Atiku and Tinubu might have over the news of their involvement in the proposed party coming out too early in the day, however, some members of the PDP felt that they should have known what they were up against from the outset. 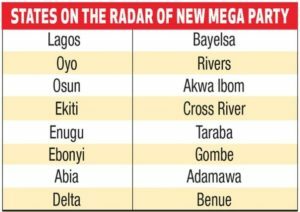 Be the first to comment on "New Mega Party Targets 16 Governors"